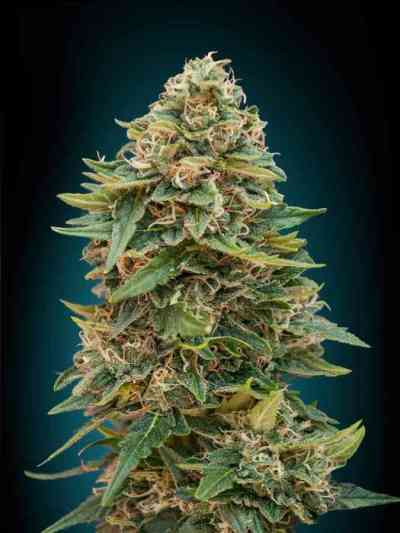 Advanced Seeds is cannabis seeds breeder operating out of Spain. 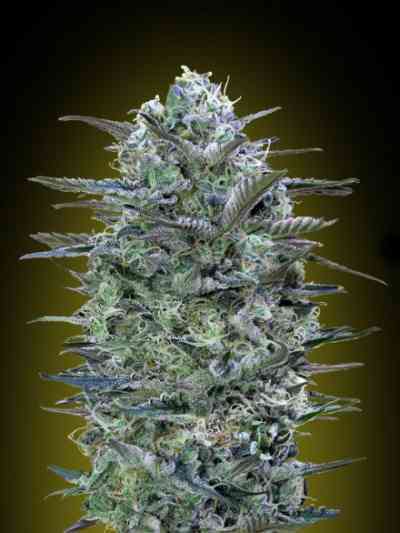 They offer feminized and regular seeds form their own strains, and have a reputation for producing very good genetics. 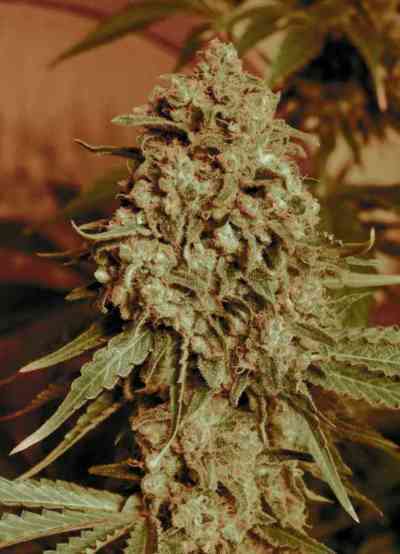 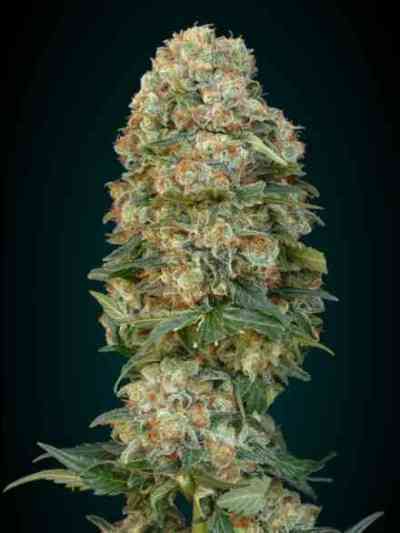 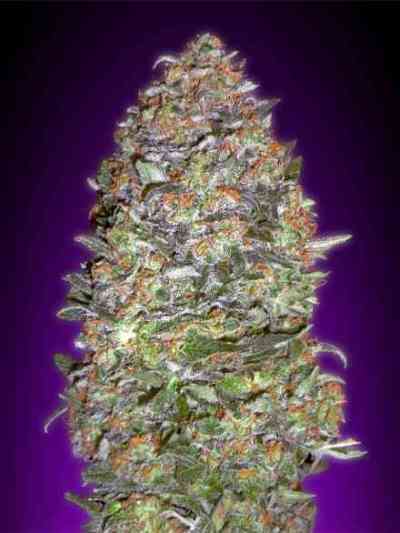 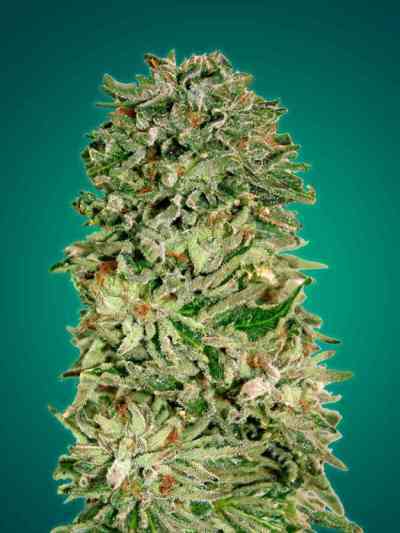 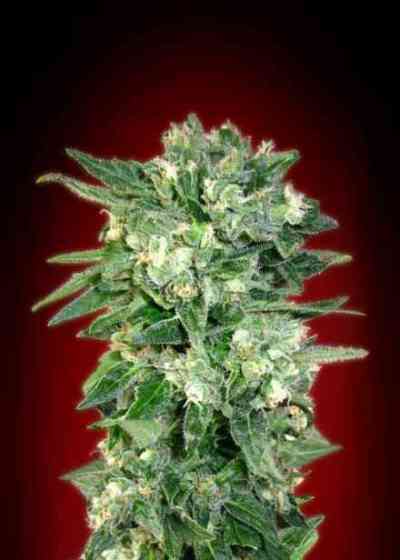 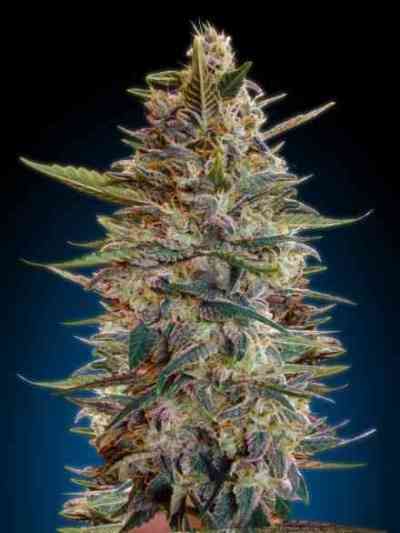 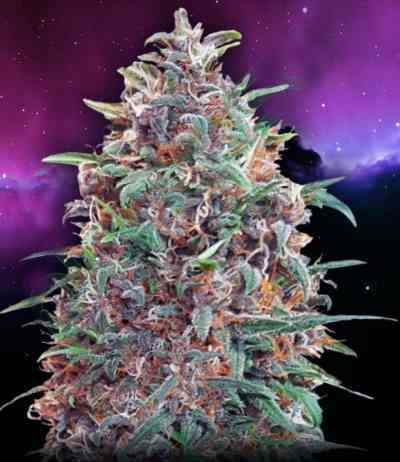 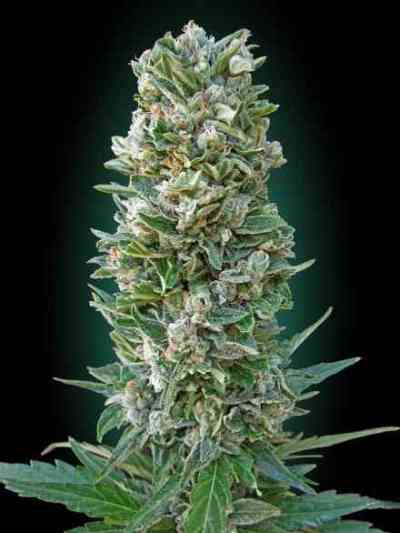 The breeder specializes in Skunks and Kush hybrids, crossed with the more potent American and Dutch pot strains, i.e. 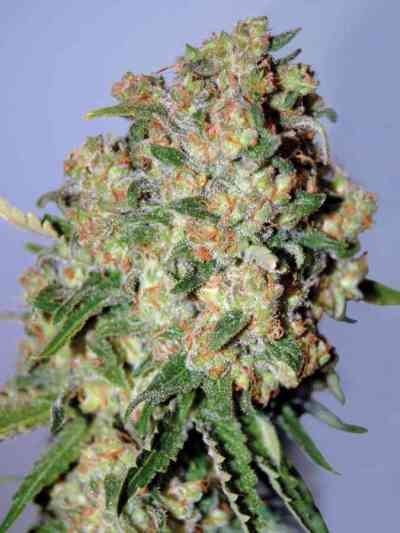 : Diesel, Ice and Jack Herer lines. 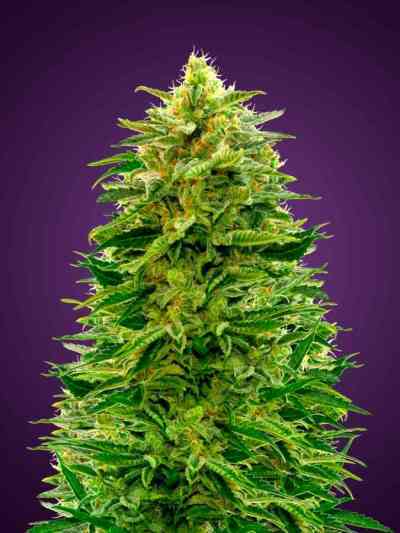 They also carry auto-flowering cannabis strains. 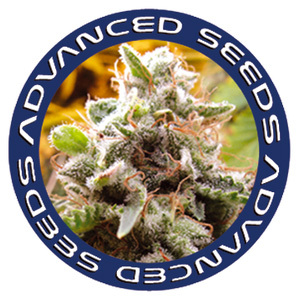 Advanced seeds produces all of its marijuana seeds using organic cultivation methods. 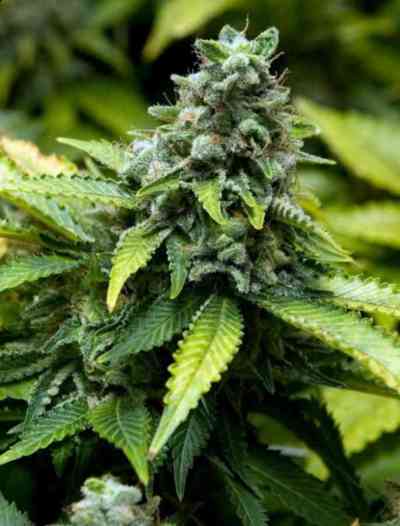 Only natural fertilizers and pesticides are used to produce Advanced Seeds' products. 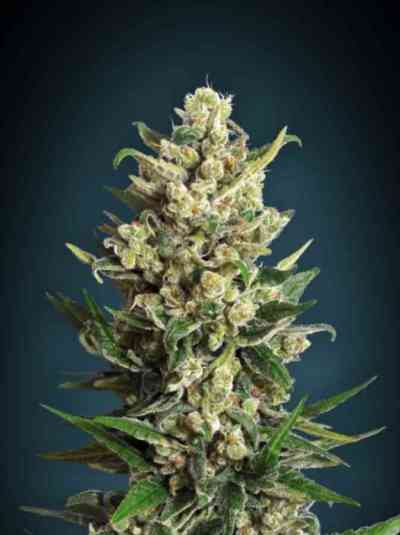 Advanced Seeds' production of feminized cannabis seeds is carried out under strict controls in isolated rooms to ensure the identity of each variety. 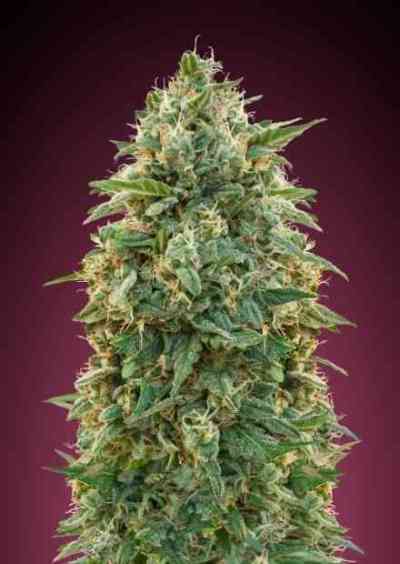 Advanced Seeds uses a completely safe method to obtain feminized seeds without any kind of genetic manipulation.